Why Should I Upgrade To Sage 100 2016? You are here: Home / Sage 100 ERP / Why Should I Upgrade To Sage 100 2016? Are you using an older version of Sage 100 (formerly MAS 90 or MAS 200) and wondering what’s new? Here’s a quick list of what we feel are the most popular enhancements. 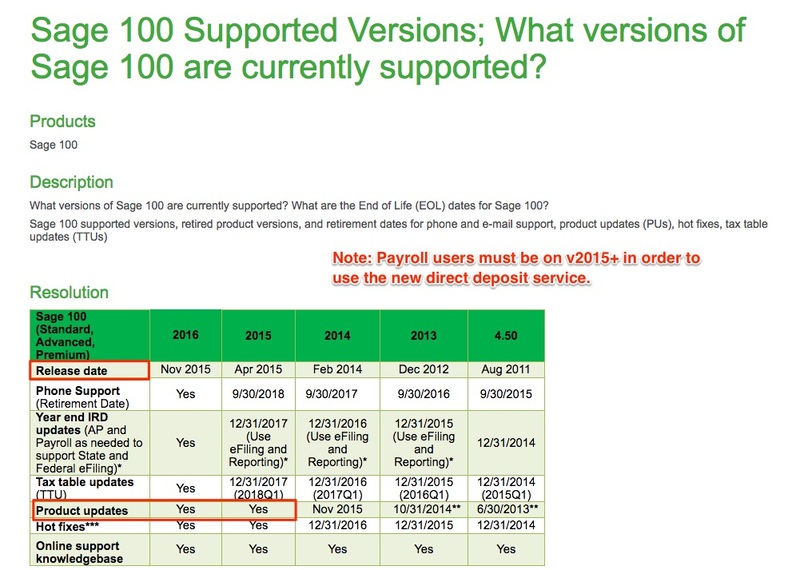 This list does not include every change introduced to the product (scroll down to our 214-page PDF document outlining Sage 100 New Features 4.0 to 2016 at the bottom of this page). If you are using any version prior to Sage 100 2015 then it’s time to upgrade. Sage 100 v2016 and v2015 are the only two versions Sage deems compatible with Windows 10. While other versions might work they are not guaranteed and Sage will not support them on Windows 10. 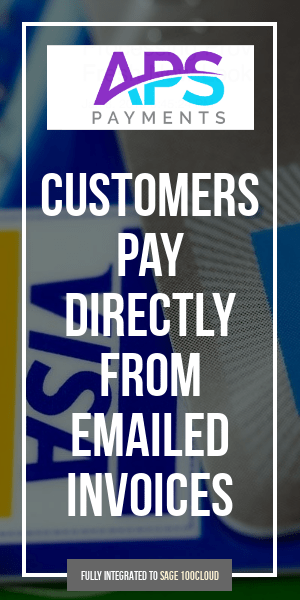 Purchase Order history can now be retained- is built from existing files during upgrade.